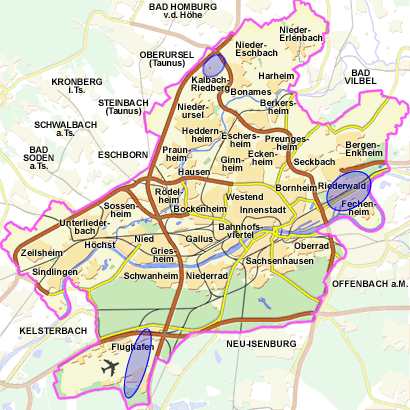 Frankfurt RheinMain is among the most dynamic logistics areas in Germany. Frankfurt airport is the region’s driving force; it is one of the world’s premier air transport hubs and the largest cargo airport in Europe. The region’s central location and excellent infrastructure as well as its economic strength offer great potential to renowned companies in the logistics and mobility sector. As the host of the leading motor shows IAA and Automechanika, Frankfurt is already the premier meeting point of the automotive industry. All important manufacturers are represented in Frankfurt. 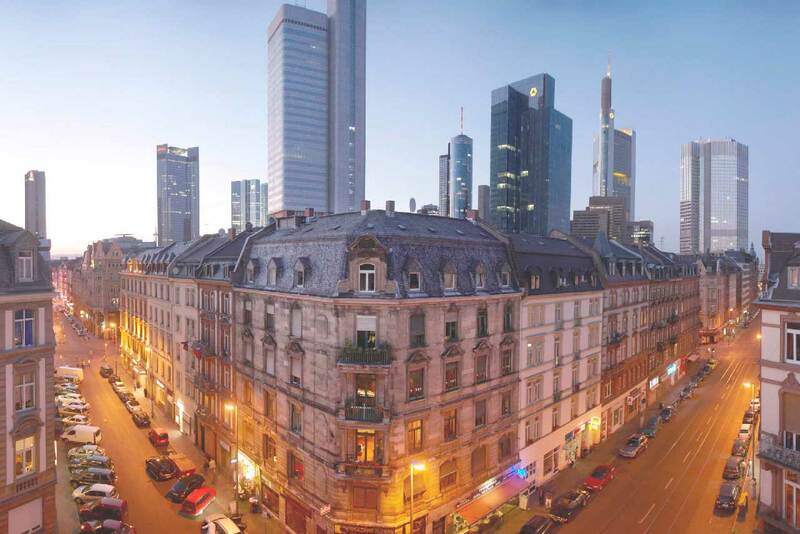 Frankfurt Economic Development GmbH also runs projects to contribute to the city’s dynamics. Learn more about the House of Logistics & Mobility or about our electromobility project. Your CONTACT is the team of the competence center of Logistics + Mobilty. The Frankfurt Motor Show (IAA) presents new developments and industry trends every two years. With about one million visitors, IAA (passenger vehicles) is one of the most-attended trade shows worldwide. Automechanika, the largest European trade show of its kind, presents current developments on the automotive aftermarkets and for parts suppliers. This trade show concept is successfully marketed across the globe by Messe Frankfurt. Many OEMs such as KIA, Hyundai and Fiat make good use of the advantages Frankfurt has to offer and control their German or even European activities from Frankfurt. KIA has opened its first European design center in Frankfurt. Traffic Control Center Frankfurt. The new traffic control center guarantees efficient traffic management for Frankfurt. Traffic Control Center Hessen. This traffic center controls traffic on the most important roads in Hessen from Frankfurt-Rödelheim. SIM TD. The Federal Ministry for Education and Research has chosen the Rhein-Main region as test region for the project “Safe and intelligent mobility – Test area Germany”. “Jam-free Hessen 2015”. This project is intended to catapult the State of Hessen to the pole position in Germany regarding traffic management. World leaders of the industry, such as Ceva Logistics, Dachser, DB Mobility Logistics, Deutsche Post DHL, Fraport, Kühne und Nagel, Lufthansa, Miebach Consulting, Rhenus, UPS and Yusen Air & Sea Service (Germany) are based or represented in Frankfurt. Lufthansa Cargo, premium provider of air cargo services, has chosen Frankfurt as its main hub. DB Schenker will relocate its company headquarters to Gateway Gardens, close to Frankfurt Airport, in 2013. This will put it into the immediate vicinity of HOLM (+link to HOLM project). The airlines Condor and SunExpress have already opened their headquarters here. The Fraunhofer Institute for Material Flow and Logistics has been operating a project center at Frankfurt Airport since 1986. This center does research into questions regarding aviation logistics. Frankfurt Airport is one of the ten largest cargo reloading sites in the world. Many air transport companies are concentrated in Cargo City South and North close to the runways. The expansion of Cargo City South by 27 hectares will make attractive new premises available to logistics businesses. Frankfurt East Port is a focal point for companies engaged in multi-modal transport by waterway, rail and road. Tri-modal container terminals in the East Port and in the Höchst industrial estate provide state-of-the-art container logistics services. Frankfurt’s northern Am Martinszehnten commercial estate is a popular location with new industrial and commercial settlement. Frankfurt Airport City and the adjoining commercial estates offer various and attractive opportunities for offices, commerce, and internationally connected companies interested in relocating there. Together with the State of Hessen and other partners, the City of Frankfurt is investing in the creation of a ‘House of Logistics & Mobility’ in order to strengthen the region’s international reputation as a research and operations site for enterprises in the logistics and mobility sector. HOLM is located in Gateway Gardens, directly next to Frankfurt Airport, at the intersection of many important traffic arteries. The new building was opened in June 2014. Pay a visit to the HOLM website and find further information and dates. The Logistics and Mobility Competence Center of Wirtschaftsförderung Frankfurt GmbH initiates and coordinates projects in the area of e-mobility for the Frankfurt am Main area. To support these projects strategically, all Frankfurt activities on e-mobility have been marketed with the campaign label ‘Frankfurtemobil’ since September 2010. The ‘Frankfurtemobil‘ internet portal offers information on current projects and events on e-mobility in Frankfurt am Main. Information on the logistics and mobility sector is available here. Bundesverband Güterkraftverkehr Logistik, und Entsorgung (BGL) e.V.